According to Consumer Reports web users, many Chevy Volt owners are claiming they use even less gas than Consumer Reports’ formal tests have assumed. Consumer Reports has based their fuel economy calculations for the Volt being operated by electricity 70 percent of the time and gasoline 30 percent of the time. However, as they have learned from owners in their forums, some drivers are saving even more fuel by operating almost exclusively on electricity. 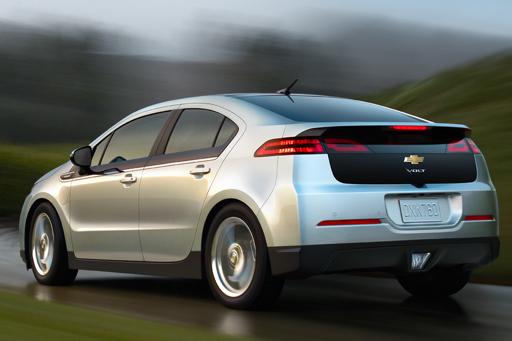 Want to hear it from a Volt owner yourself? Check out this customer testimonial from Kory Levoy. He’s driven 3,400 miles & spent $38 in gas – in two months! While we can’t say with certainty that this is the case with all Volt owners, it does prove that the Volt has a tremendous amount of potential when it comes to saving on fuel. Stop by Bob Bell Chevrolet of Bel Air, we have the Volt on the lot, we’ll give you something to brag about! Known as “The voice of the customer”, J.D. Power and Associates awarded the 2012 Sonic, the 2012 Volt and the 2012 Avalanche as having the Highest Ranked Vehicle Appeal in their respective segments. J.D. Power and Associates has ranked the 2012 Sonic and 2012 Volt as having the “Highest Ranked Vehicle Appeal among Sub-Compact Cars and Compact cars.” While the 2012 Avalanche topped the “Large Truck” segment. More than 70,000 new-vehicle buyers were included in the Automotive Performance, Execution and Layout Study which looked at Fuel Economy, Driving Dynamics, Vehicle Exterior, Visibility and Driving Safety, among other factors. 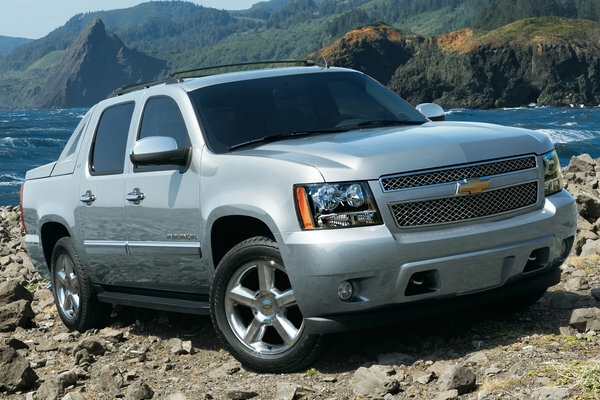 In a recent survey I read online (conducted by Ipsos Public Affairs on behalf of CarMax) it stated that “Forty-five percent of Americans who have purchased a vehicle say that quality has the greatest impact on their car buying decision, followed by price and safety, in that order.” Here at Bob Bell Chevrolet we completely agree. As one of the largest-selling brands in the industry, Chevrolet’s early adoption of landmark technologies fundamentally changed the way people view the brand. 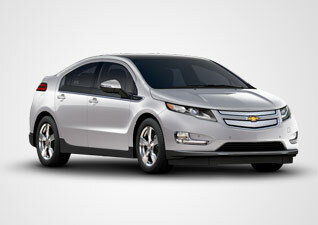 Recently the Chevrolet Volt was voted ‘Car of the Year’ by both Motor Trend and Automobile. ‘Given the level of technology packed into the Volt — and, frankly, the quality of the car carrying it all — the price is fair’ says Chuck Squatriglia from Autopia. Quality and Chevrolet go hand in hand, it always has, yesterday, today and tomorrow too! So, if quality is as important to you as it is to us then stop by Bob Bell Chevrolet of Bel Air and take a Chevrolet out for a test drive today!